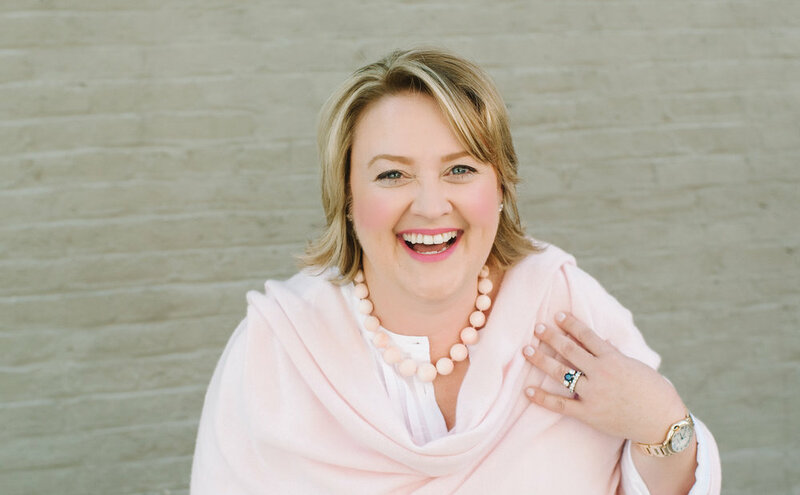 I’m a professional encourager and loving, yet sassy, tell-it-like-it-is accountability partner for smart, creative women who are ready to live a life that feels more fulfilling, bold, sparkly, and filled with JOY. I want you to know you belong here. 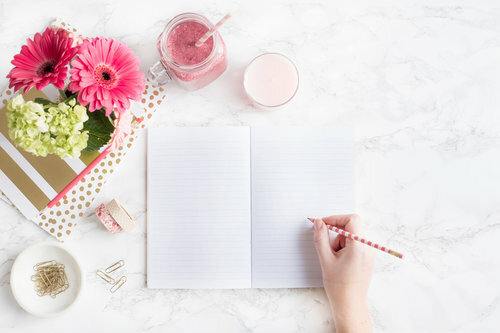 Part mindset coach, part permission giver, I’m on a mission to show you how to get clear about what you crave, how to write a new story for your life, and move beyond fear that’s holding you back from making it all happen, so you can begin to have the life you want NOW and start planning the legacy you want to create. You know you were meant for more. You know you’re ready to FINALLY make some changes, but you’re not sure where to start. To create the life you’ve been dreaming of (it’s TOTALLY possible!) you know you need someone to help you get clear, set some goals with heart, and keep you accountable to those goals. I’m here to help you take your life to a whole new level. We’ll work together on mindset, creating community, and getting clear on your legacy and you’ll get the tools you need to create a life you LOVE. Click below to find the program that’s right for you! I believe you can have a pretty good life and still feel like something’s missing. I believe that wanting more for your life doesn’t mean you don’t appreciate what you have! I believe in freedom, family, and connection. And I also believe when you bring women together, magic happens! Why do I believe all this? Because years ago found myself living a pretty awesome life, but longing for something more. I felt so much guilt for wanting more, thinking that meant that I didn’t appreciate what I already had. I’ve been isolated and without a community. I’ve also been blessed with amazing coaches and mentors that helped me find what was missing in my life. 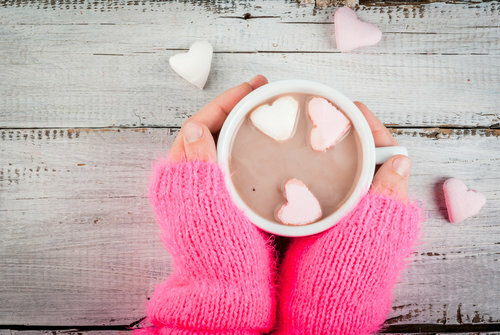 I’ve seen firsthand the magic of a small group of women gathered at a retreat, and even the powerful connection that happens between coach and client. Click here to find out more about me and read my full story. If you’re like me, you’re ready to get started NOW. Well, I’ve got you covered! 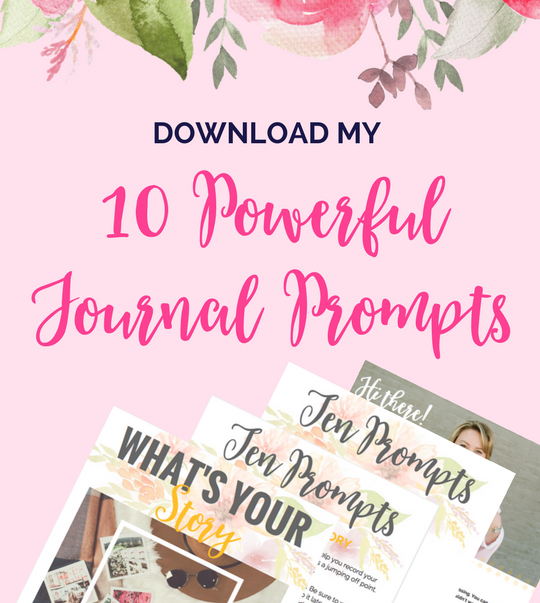 Download my ten favorite journal prompts for FREE. These prompts are aimed at helping you get clear about the big picture vision of your life. You’ll think about what you really want your life to be like (because if I know you, you probably don’t spend nearly enough time asking yourself what YOU want), and you’ll brainstorm what lights you up. You’ll be ready to set some long term goals after the clarity you’ll get from spending time with these prompts. There's a Community Waiting for You! I believe in community over competition, and I know we’re better together. BIG things can happen when women come together to support one another. That’s why it was important to me to create a safe space for sharing inside a community of amazing women who are willing to step outside of their comfort zone to start creating a life they LOVE. This is exactly what you’ll find inside my Facebook group, Live Your Legacy Now. We’re all about love, kindness, and offering tons of support. Joining this group is the perfect way to create community around the personal growth you’re ready to experience. Do you need a gut check? to help you connect back with your intuition. Thank you! Here's your free download! I’m excited to help you find that something more you’ve been craving. You’ve got big things to do in this world. I’m ready to help you begin living your legacy NOW.